Alright, today's Music Monday isn't a rare find or anything. 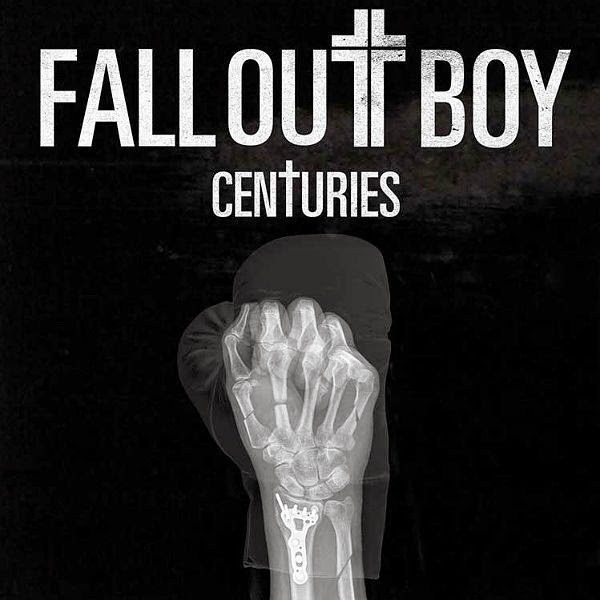 I'm certain the majority of you have probably heard Fall Out Boy's new single, "Centuries." However, if you haven't, give it a listen and get pumped up for your Monday!